Jim was born in Salt Lake City, Utah on August 4, 1936 to parents Elva Allred and Sylvan Booth Greenhalgh. He was raised in Elberta, Utah but spent time in his early years in Eureka, Utah. 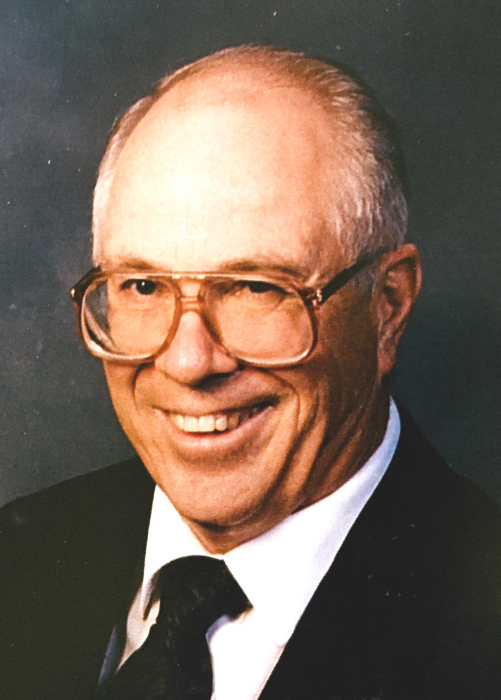 Jim attended school in Goshen, Utah and graduated from Payson High School in 1954. During the summers he worked at Dugway Proving Grounds, and attended music camps at BYU. He started attending BYU in 1958 and spent a lot of time with music. Jim played the tuba in the marching band, the concert band and the symphony orchestra. He served a mission in the Western States mission. After coming home he joined the Utah National Guard and his unit was called up during the Berlin crisis. While serving, he met Karen Farnsworth at a dance in Dugway and later, on February 13, 1960, married her in the Manti LDS Temple. Jim drove the Utah State Bookmobile in Tooele and San Juan counties. He also directed the beautiful libraries in Monticello and Blanding. After getting a bachelor's degree from BYU in teaching, he taught school in Santaquin, Utah. He then went back to BYU and received a Masters degree in Library science. After receiving his Masters degree Jim accepted a library job for the U.S. Army Corps of Engineers in Fort Worth, Texas. He then accepted a library job at Edgewood Arsenal in Maryland. After a few years in Maryland he worked for the Mine Safety and Health Administration in Denver, Colorado. Jim retired from government service in Denver in August 1996. Then, he and Karen moved back to his hometown, Elberta, Utah. Jim has had the opportunity to serve in various church callings. In 2017, he was diagnosed with cancer and was challenged with this disease. Jim is survived by his wife Karen, their six wonderful sons; Brent (Laureen), Jeff, Brian, Mike (Maureen), Wayne (Johanna), and Phillip (Teri); 20 grandchildren and 7 great grandchildren. 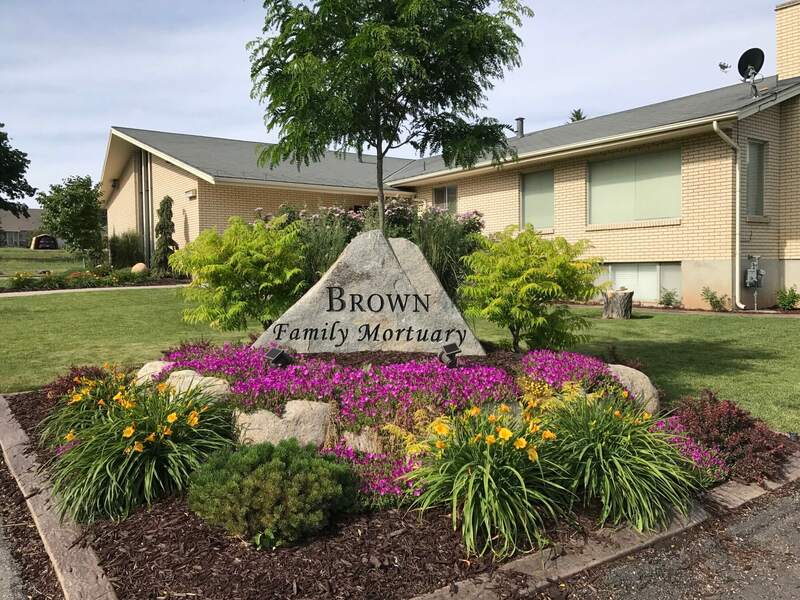 Funeral services will be held Friday, September 7, 2018 at 11:00 am at the Elberta, Utah LDS Church where friends may call from 9:30 to 10:45 am prior to services. Interment will be in the Goshen City Cemetery. In lieu of flowers family encourages donations be made to the Huntsman Cancer Center in Salt Lake City.